Your face is cracking, your phone is cracking. Here’s how you can fix one of those problems. You have a beautiful face. Truly, it is angelic, but it is ashy, and you need to lather it with moisture. A face mask is a great way to boost your normal skincare routine during the colder months. Luckily for you, we've gathered a selection of masks for every budget so your cheeks can be supple all winter. Stay glowy. 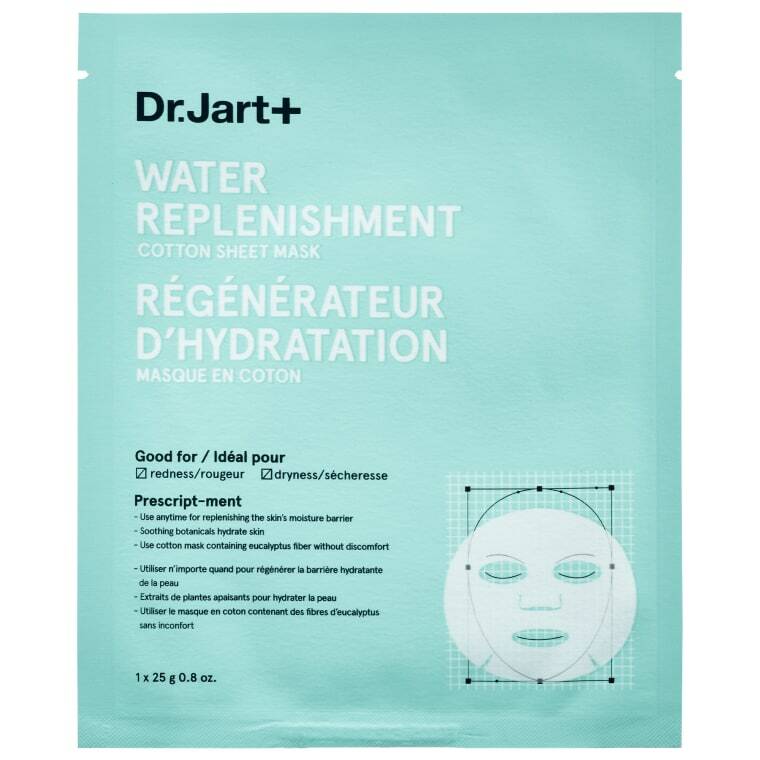 This moist sheet mask turns my face into a lush, supple pillow. It also has a great calming effect on skin that is easily irritated or more susceptible to inflammation. If your face is not only dry, but tired as hell, this mask can bring it back to life. 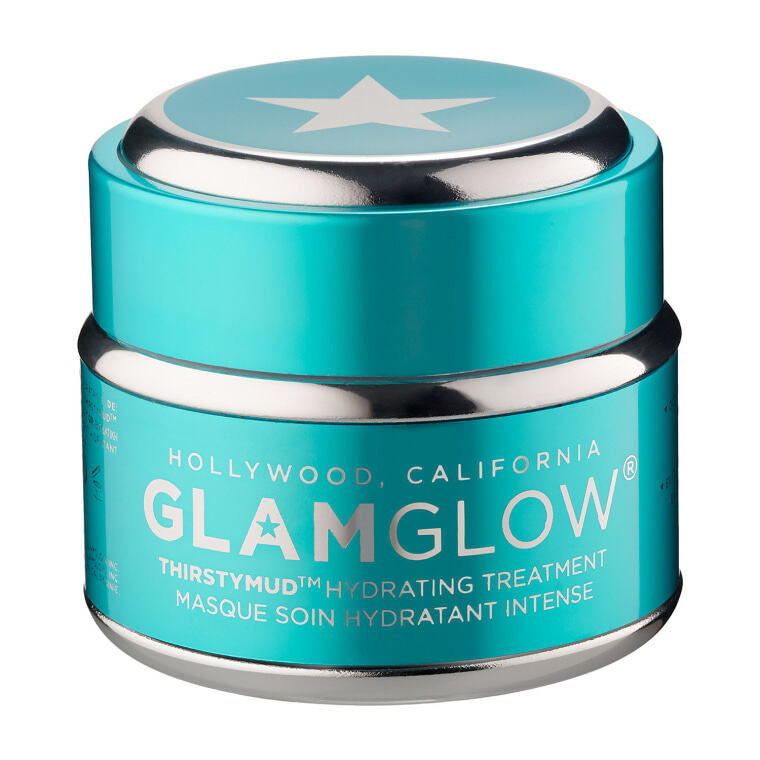 The clay-based mask cleans your pores without drying, and the oatmeal helps reduce redness. 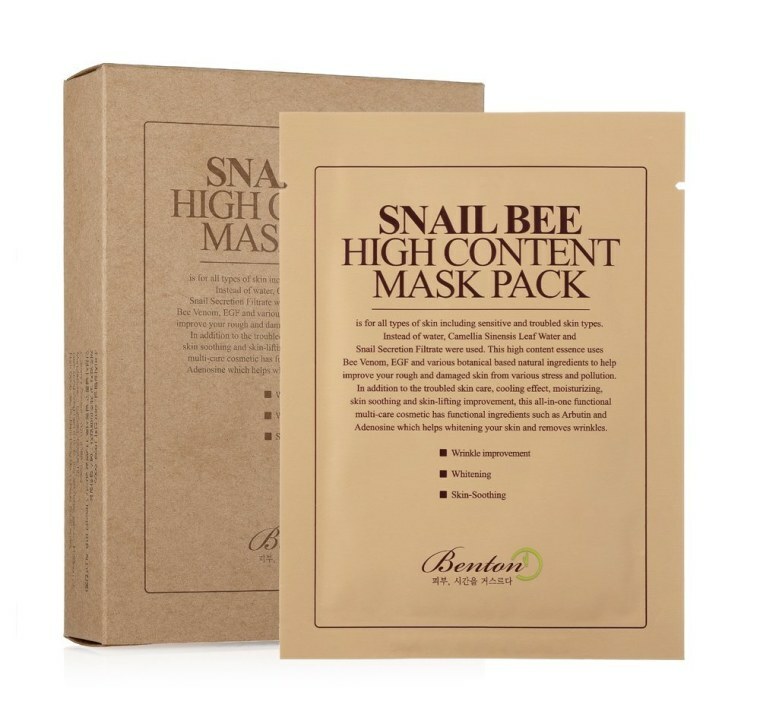 This mask has a reputation on beauty blogs as a holy grail product for moisture. 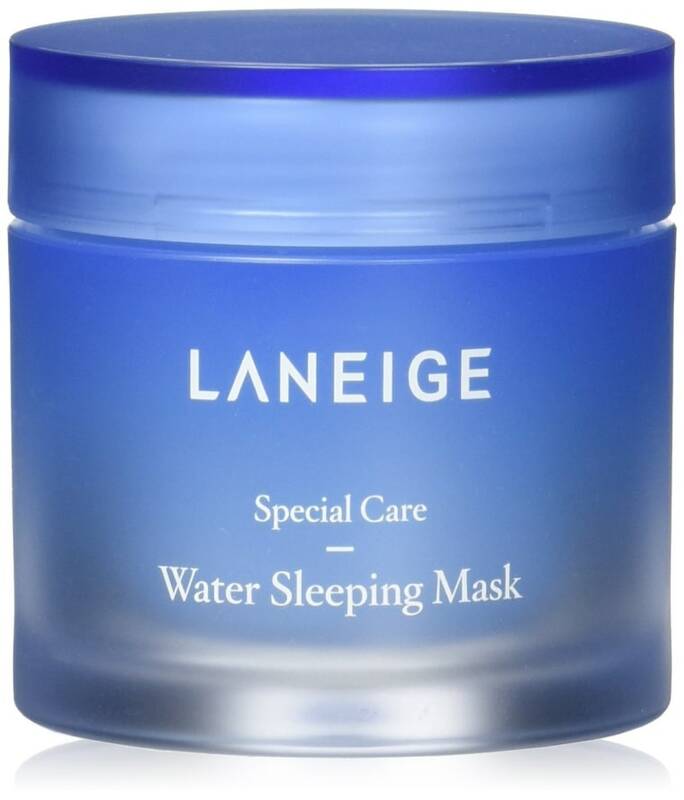 Good for all skin types, the overnight mask does its magic while you sleep. It's also noncomedogenic, so your dermatologist would probably be happy with this choice. 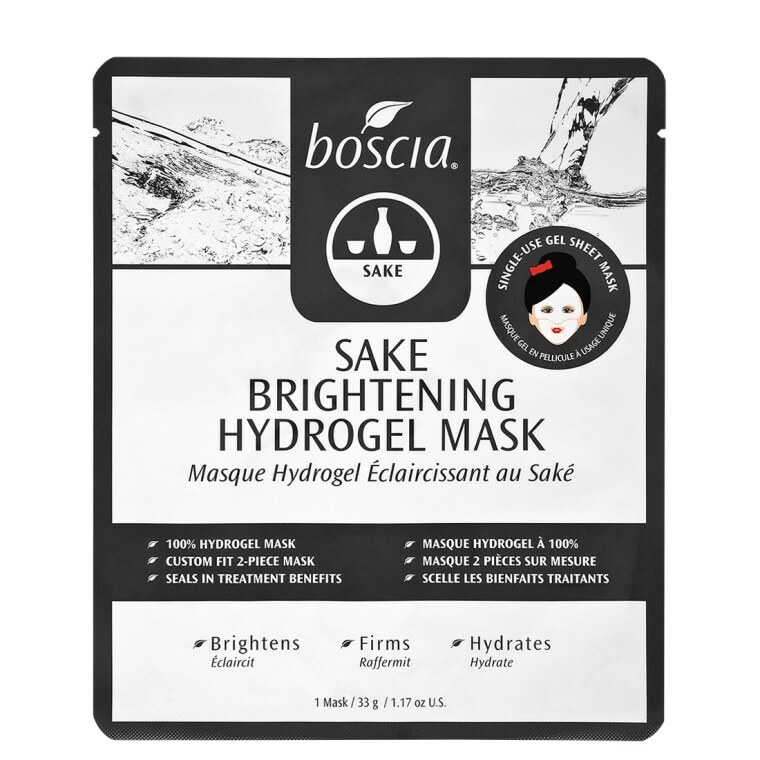 Boscia's hydrogel mask is full of the good stuff: peptides, antioxidants, and marine collagen, to name a few. 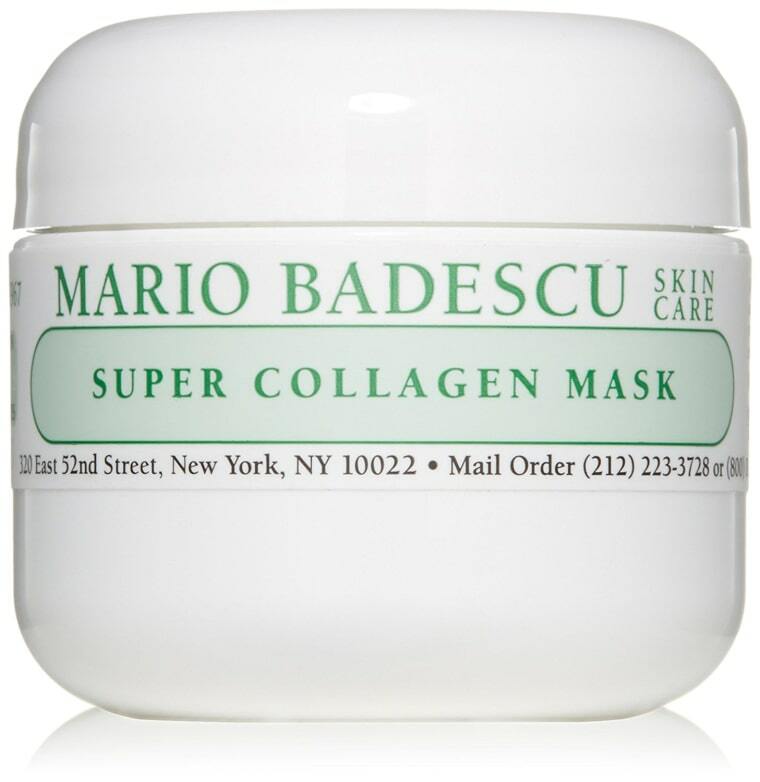 The two-piece mask is also great for treating hyper-pigmentation. Reminder: stop popping your pimples. But if you do, you can use this mask to treat the scars. If you're a frequent flier, this one's for you. You can leave this mask on for the duration of your flight. For daytime, leave on for 10-20 minutes, and at night, leave on overnight for a fresh, bouncy face in the morning. It's a little on the pricey side, but if you've got the budget, definitely do it. For really deep hydration with oils and gels, this is your guy. 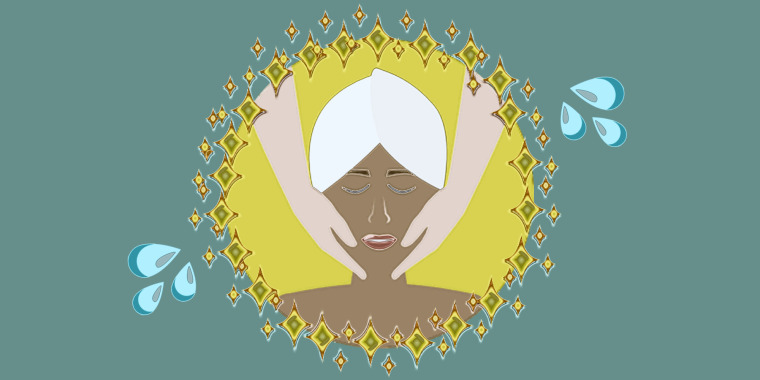 For smooth, soft skin, leave it on for up to 20 minutes and massage the remaining treatment into your skin. 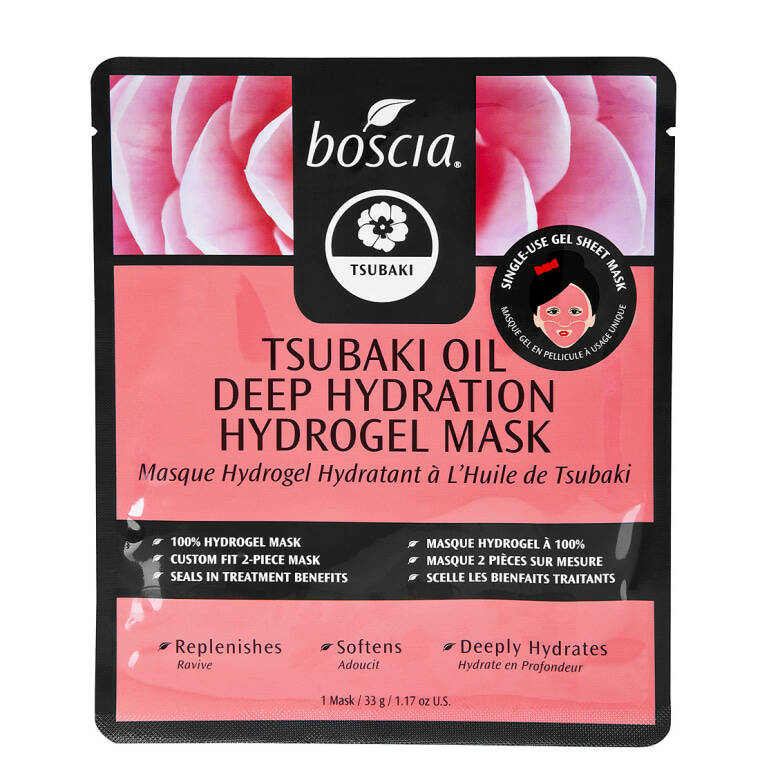 Nutrient-rich and botanical-heavy, this much-loved sheet mask is incredibly multifunctional. It hydrates, brightens, smooths wrinkles, and soothes troubled skin. 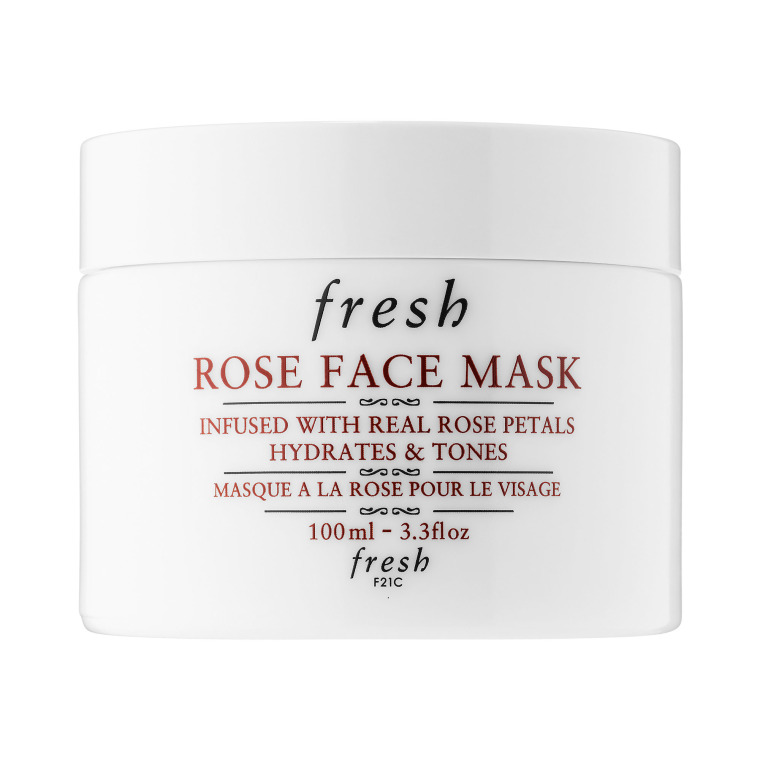 Infused with rose petals, this mask targets dry areas with a "smart" algae and rosewater while toning your skin. The 3.3 oz jar is a steep $62, but there's also a 1 oz version for $25.